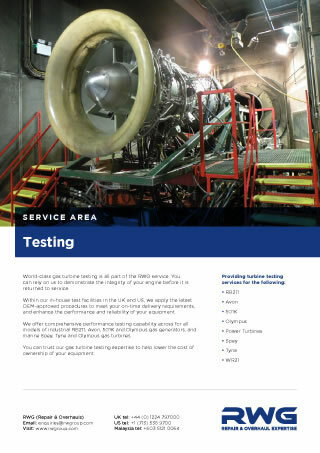 World-class gas turbine testing is all part of the RWG service. You can rely on us to demonstrate the integrity of your engine before it is returned to service. Within our in-house test facilities in the UK and US, we apply the latest OEM-approved procedures to meet your on-time delivery requirements, and enhance the performance and reliability of your equipment. We offer comprehensive performance testing capability across for all models of SGT-A35 (Industrial RB211), SGT-A20 (Industrial Avon), SGT-A05 (Industrial 501) and Olympus gas generators, and marine Spey, Tyne and Olympus gas turbines. You can trust our gas turbine testing expertise to demonstrate the operational performance and mechanical integrity of your equipment. Over the last three decades, we have successfully tested thousands of engines. And the depth of experience and competence demonstrated by our dedicated test facility teams is second to none. We can test your gas turbine equipment on both liquid and gas fuels, and offer function testing of ancillaries including electro-mechanical and hydraulic actuation, air, oil, and indication systems and accessories. 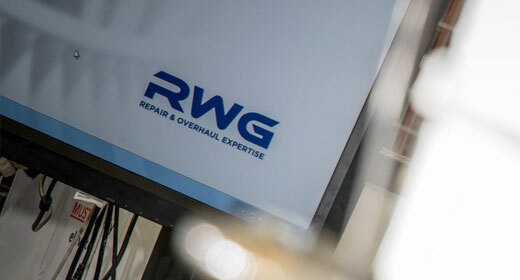 As an RWG customer, we provide you with the opportunity to witness your engine during testing. We’ll welcome you to our test facilities to watch the test procedure in person, or we’ll facilitate remote witnessing for you from the convenience of your own office. Our test facilities are located in Aberdeen and Ansty in the UK, and Texas and California in the US. Our Aberdeen facility has been delivering value to gas generator operators since 1987. We can test three engine types on a single bed, and are the only industrial Olympus test facility in the world. We have extensively upgraded this facility over the years to accommodate testing of all models of industrial Avon, Olympus and Industrial RB211 gas generators and introduced a new air intake and exhaust de-tuner system. 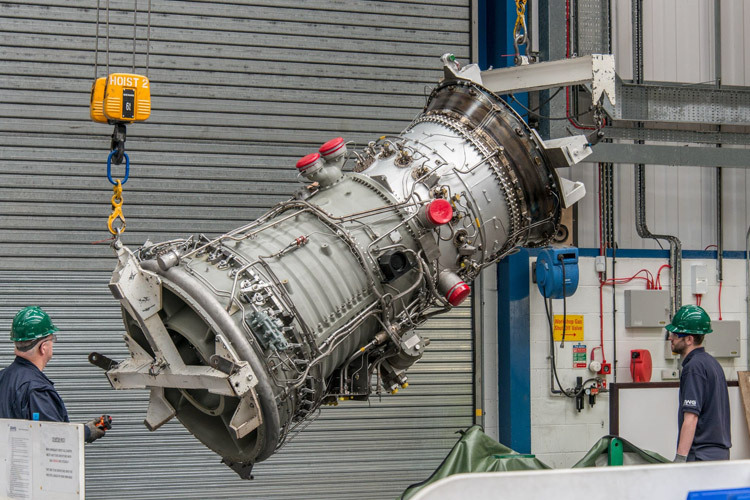 In Ansty, we have dedicated test beds for marine Spey and Tyne gas turbines, and all models of Industrial RB211 gas generators including GT and Dry Low Emissions (DLE) variants, as well as a highly skilled test engineering team. Our sophisticated US facilities support your Industrial 501-K gas generator and associated power turbine testing requirements. The test beds have load capability up to 10,000 horsepower. Data acquisition is computerised and acceptance tests include multi-point report generation. And we are the only provider of power turbine testing under temperature and load conditions. Get in touch with us to discuss your industrial and marine gas turbine testing requirements.